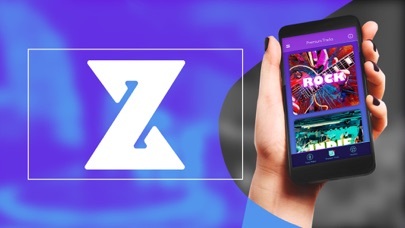 Love this app so far, really easy to use! Can you please wait for a review? I haven’t had a chance to see if it is going to work. All I’ve done is recorded a tune. Give me time to get it to my phone ringtone please and thank you. 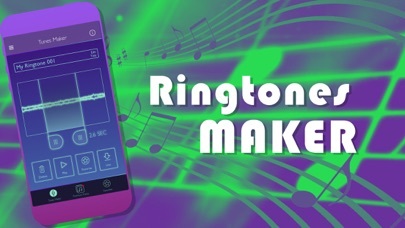 Truly enjoyed making a ringtone. 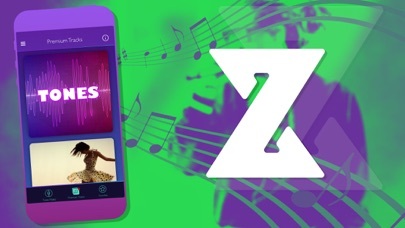 Over all the app is ok but not that useful you have to have iTunes and a apple computer you also have to PAY for a ring tone honestly I don’t consider this app to people that want a ring tone for free and get it in a quick amount of time no hate to fellow people that consider this app good just isn’t the best app for me!! 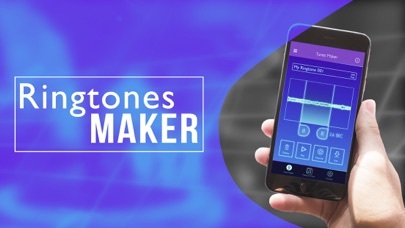 Best app ever! 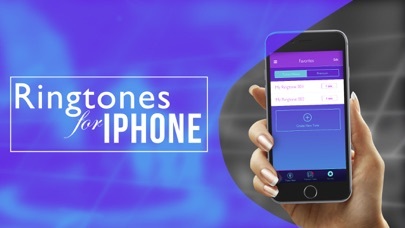 You can record your own ringtones and even title and choose pics for them. It’s super organized and the songs are amazing! You can let your creativity run wild 😜! 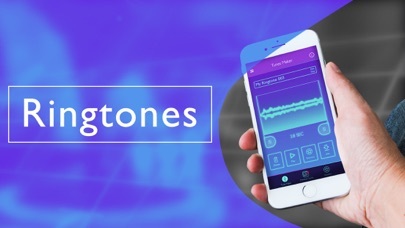 I like ringtones because you can make it pick your own ringtones. 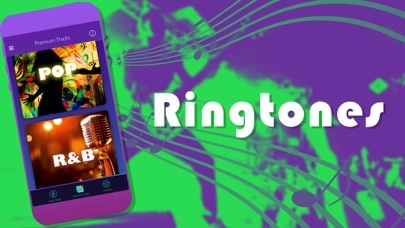 What I don’t light about ringtones is you have to pay so much a month or a year to us the ringtones you don’t make you self. 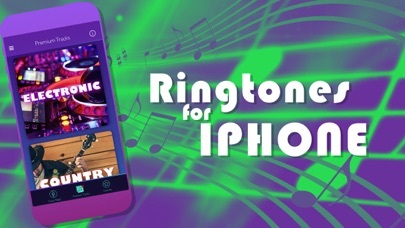 Some people can’t afford to pay that much money for wanting to use a ringtone app. More by Infinity Corp. Inc.